Was sent to General Hospital, Wilmington, NC. Was promoted from sergeant, Battery "B" 2nd Illinois Light Artillery. 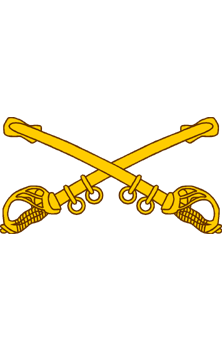 Originally enlisted Aug 26, 1861.